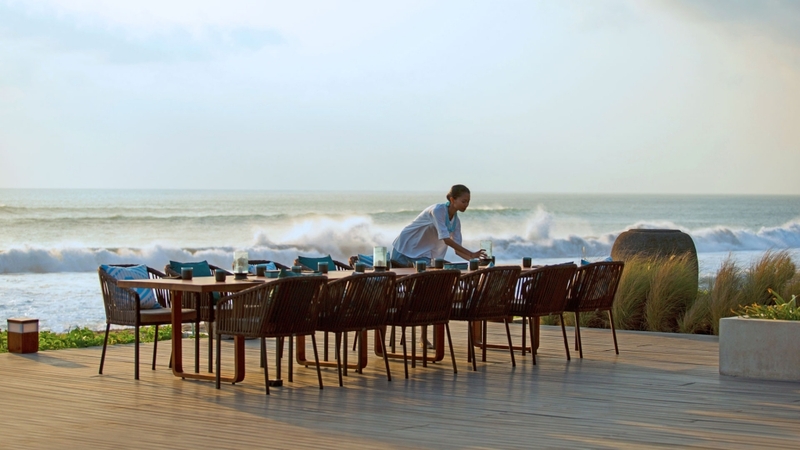 Calling all Seminyak brunchers to join us for Seasalt Sunday Graze. Featuring free flow appetisers, pastries and desserts, and main courses accompanied by one of the ultimate views imaginable over Seminyak beach. And oh, did we say we offer you access to Party Pool too?